Welcome to Gwynn’s Island RV Resort! 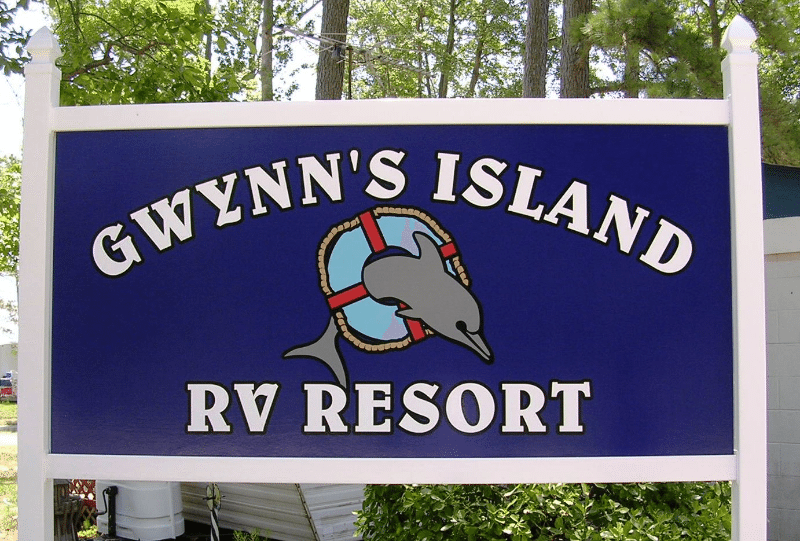 Enjoy fun and relaxation while camping on the shores of the Chesapeake Bay when you vacation at Gwynn’s Island RV Resort! 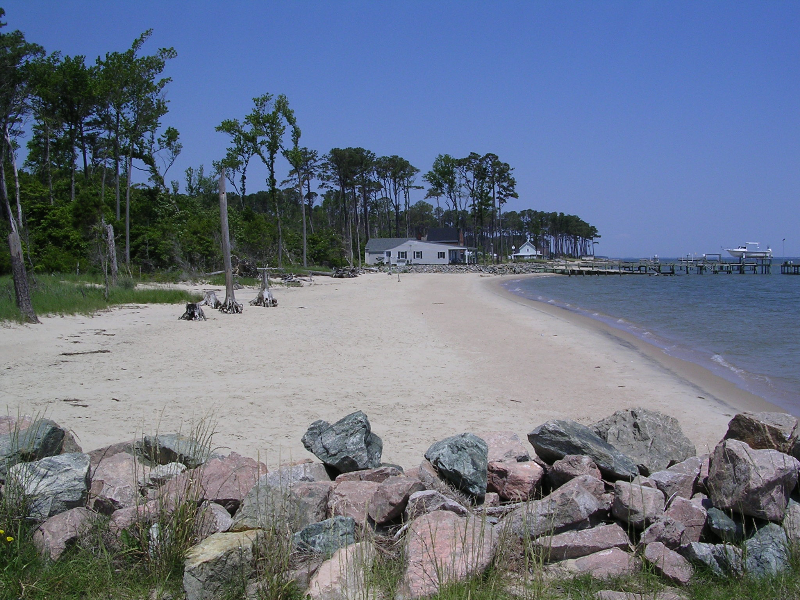 Situated on the tip of historic Gwynn Island, this Virginia RV campground offers both oceanfront and wooded campsites for both RV and tent campers. There is much to do during your stay, including hiking on the nearby birding and nature trails, kayaking and fishing on the Chesapeake and touring the local Art Gallery and Island Museum. Gwynn’s Island also offers wonderful onsite amenities such as a beautiful sandy beach, canoe and kayak launch, children’s play area and nearby boat launch! 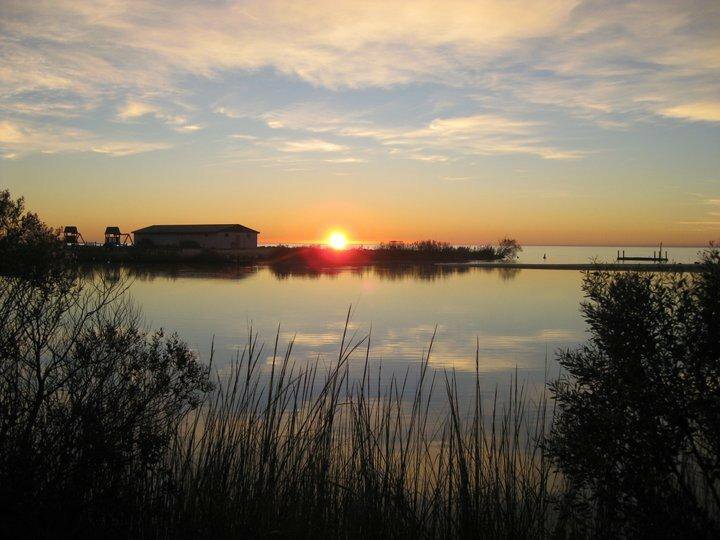 Although Gwynn’s Island is known for having the best oceanfront Virginia camping sites and has everything you need on property for a fabulous vacation, the Chesapeake Bay area is also filled with sights and attractions for the whole family!